Photo courtesy of the Huron Township Historical Society. As summer draws to a close, an annual event in downtown New Boston will be ringing in the fall in fluttering style. 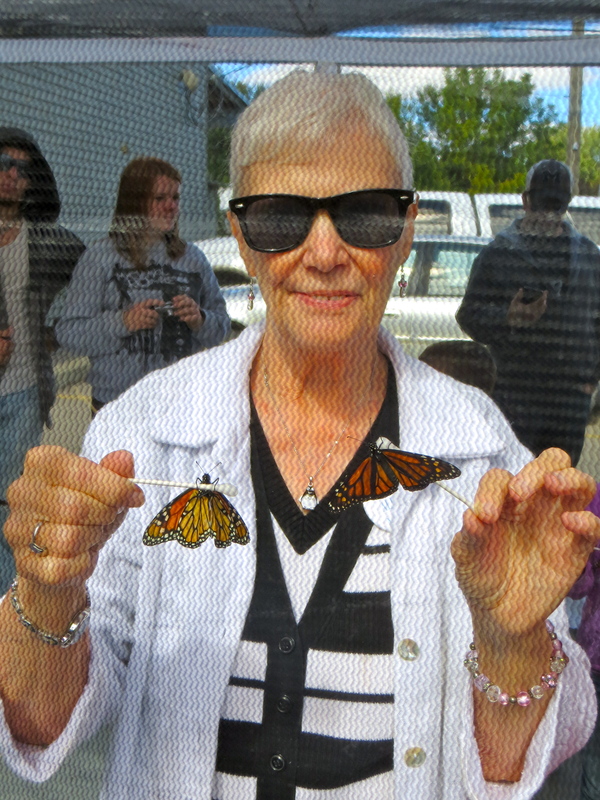 A market day and butterfly release — which is hosted by the Huron Township Historical Society — will take place on Sunday, September 13 from 11:00 a.m. to 4:00 p.m. in the parking lot of the Historical House, 37236 Huron River Drive, New Boston, MI. 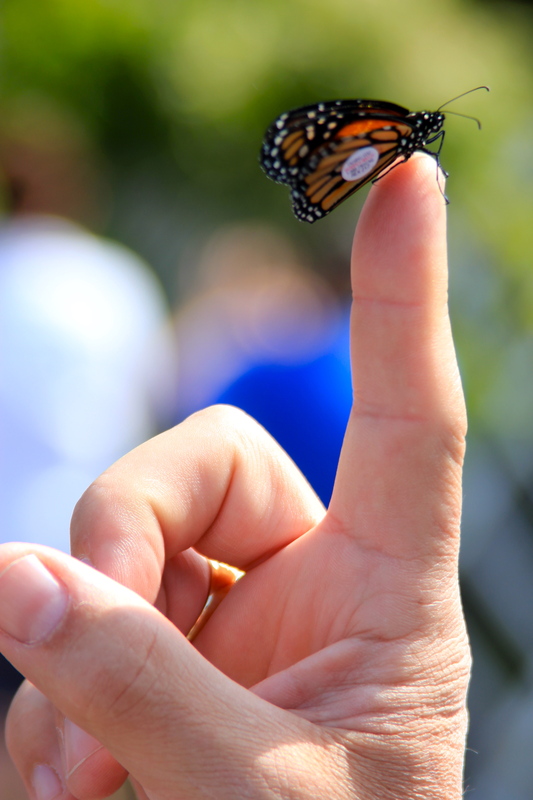 The butterfly release, which is sponsored by the Michigan Native Butterfly Farm, will take place at the end of the market day. Visitors can interact with the butterflies and feed them while they fly around inside of a screen tent. Butterflies cost $5.00 and can be purchased ahead of time here. According to the Michigan Native Butterfly Farm, monarchs that live east of the Rocky Mountains fly south every fall to the forests high in the mountains of Mexico. The monarch’s migration is driven by seasonal changes, including the day length and temperature changes that influence the movement of the Monarch. Aside from the high-flying action, vendors will be present at the market selling produce, plants, crafts and other items. Vendors are still needed for the event, which includes “young entrepreneurs” who can have a space for free. All other vendors must pay a $15.00 fee to sell at the event. Vendor forms can be found here. Any questions regarding the market day should be directed to Johan at 734-782-5076. This entry was posted in Community, Events on August 12, 2015 by Scott Bolthouse.